Reed Security: Your Local Security Provider That Cares. Smart Alarms, ReedHD Cameras, Access Control, 24/7 Monitoring. Free Estimates - No obligations. 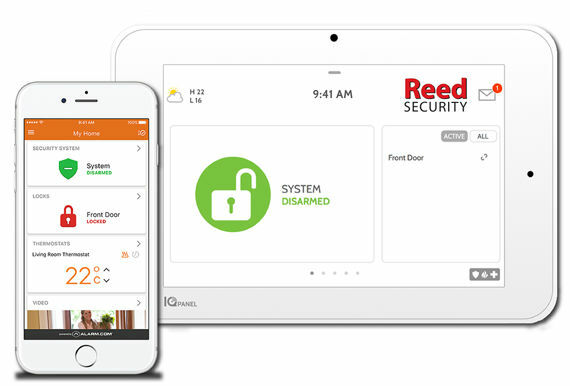 Once you click on "Submit", your information will be sent to a Reed Security Specialist, who will connect with you to discuss your security needs. We help Families feel safe and keep them connected to their Homes. Our professionally installed SmartHome solutions are controlled from one single app. Control your smart security system, smartlocks, smart thermostat, HD Wi-Fi doorbell camera and get real-time instant notifications. No phone line required. 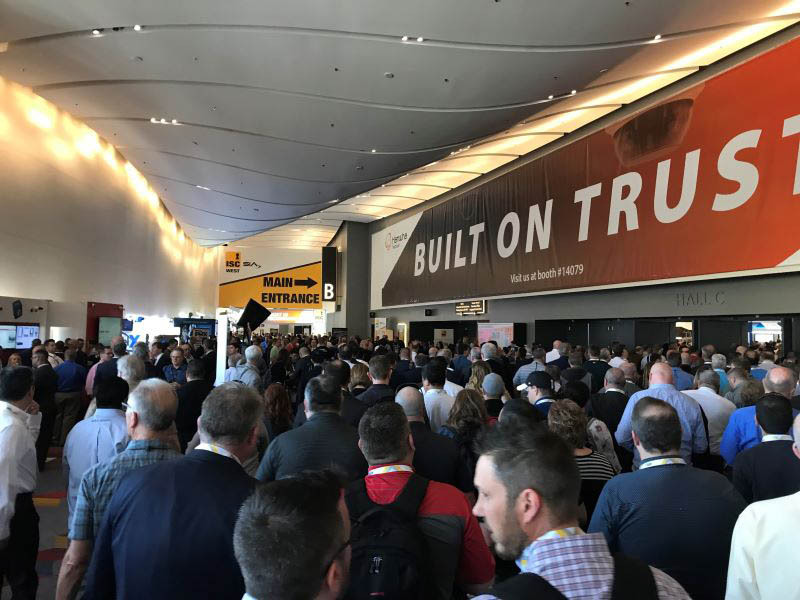 Upgrade to the Smartest Security & Automation system on the Block today. We help Businesses re-gain control, reduce theft, and grow their bottom lines. 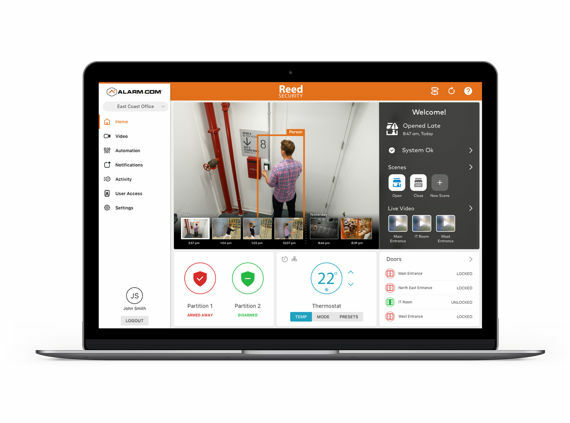 From a local small businesses to multi-location enterprises our professional-grade SmartBusiness security, energy management and ReedHD™ video monitoring solutions will provide you tools you can rely on. Reduce theft, gain new awareness, get instant visibility into key operational activities and manage your energy costs.